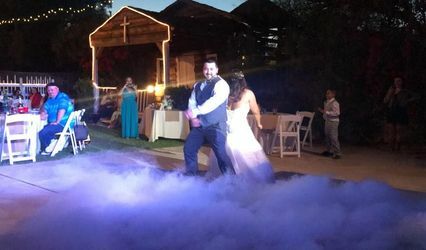 The Eastcoast Djs provides premier sound and lighting services for weddings, parties, nightclubs and corporate events in Arizona, California, Nevada, Utah and New Mexico. 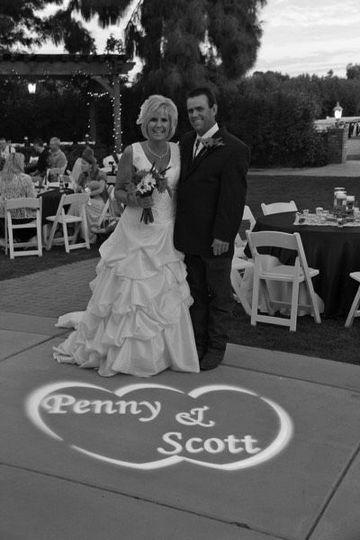 The Eastcoast Djs started over 10 years ago and continues to remain family owned and operated. In the beginning we were hardly anything however over the years we have evolved through better business practices and learning from every client we work with. 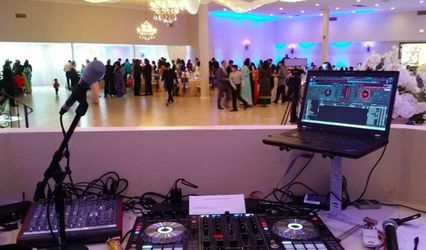 Operating with only a small staff and two professional DJ's, we can focus on giving clients a unique and personalized experience far beyond our competitors. 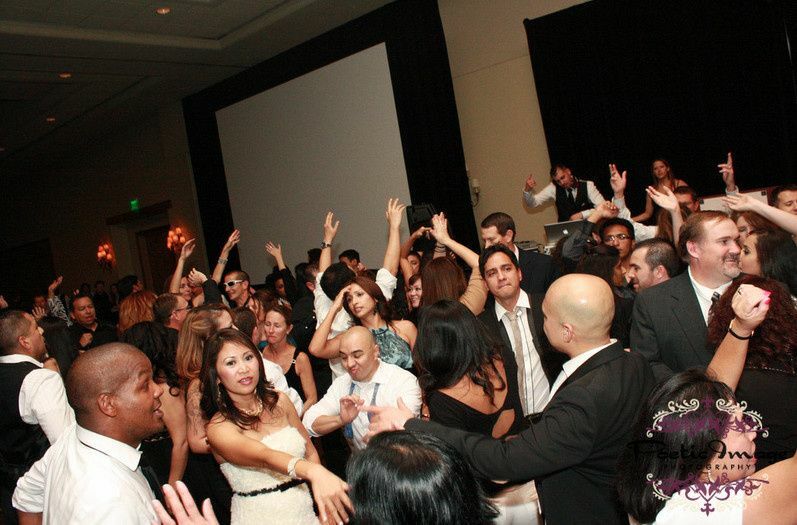 It is priority that your needs are meet and your event is a most memorable one. As our business presence continues to grow in Arizona, our performance standards are the reason why most clients become repeat customers. 70% of our cliental base has been cultivated through word of mouth. We have a simple mantra behind this, "If you treat people fairly and make their experience one to remember they will always remember you". RJ was exceptional. 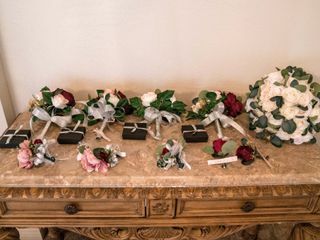 He listened to our wants and needs as we planned our wedding day and made sure he made everything was just as we specified. 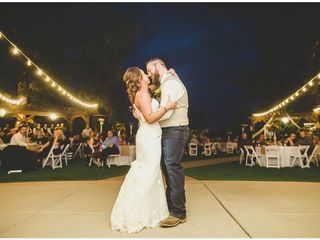 Not only did RJ make the planning process very easy and straightforward, but he also provided recommendations for any other vendors we were searching for. 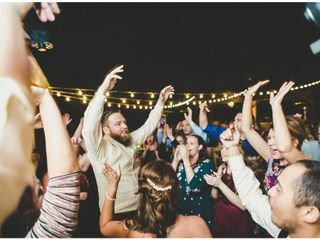 At our wedding, RJ kept the crowd engaged and played great music according to the playlist we designed. 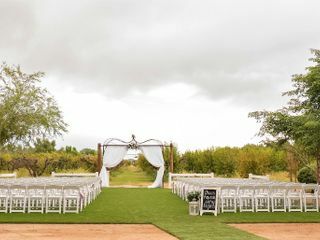 I would highly recommend RJ if you are looking for a great value, outstanding service, and a great time on your wedding day! 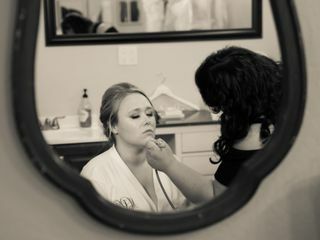 RJ is amazing at what he does! 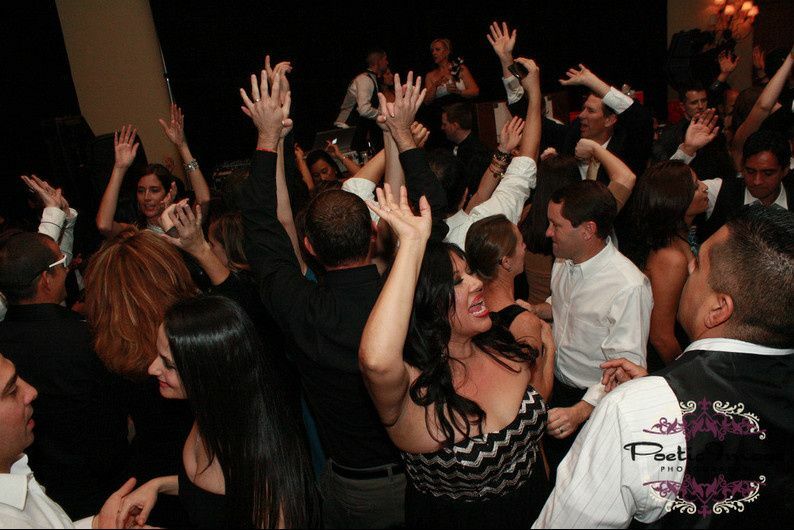 Everyone at the wedding loved his high energy! He’s very friendly, professional & fun! 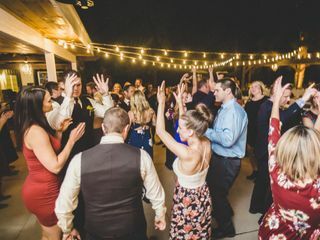 We used East Coast DJs for our wedding on October 5th and we could not have been happier with the level of service we received from RJ- not only our special day, but also in the months leading up. Immediately after meeting him for the first time we were blown away with his enthusiasm and knowledge about music. Not only that, but it was clear that he truly cared about making our day as special and stress-free as possible. RJ built playlists based on the genres of music that we requested and we were able to see these beforehand. He even gave us a timeline of the whole night so we knew exactly what to expect. 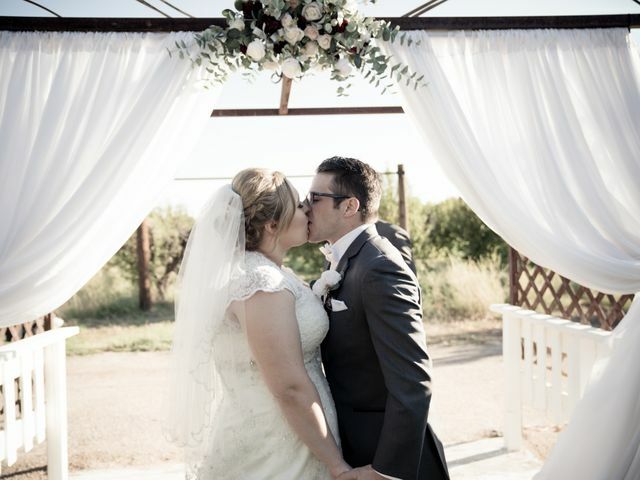 We were blown away at what an amazing job he did on our actual wedding day. He was always cool and collected yet super enthusiastic and he made sure everything flowed seamlessly from one event to the next. 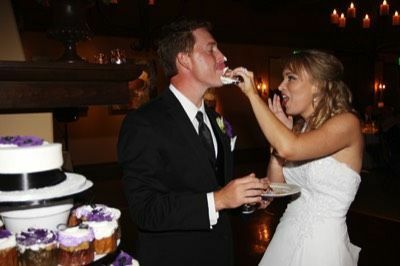 Literally almost every guest at our wedding came up to tell us what an awesome job he did. 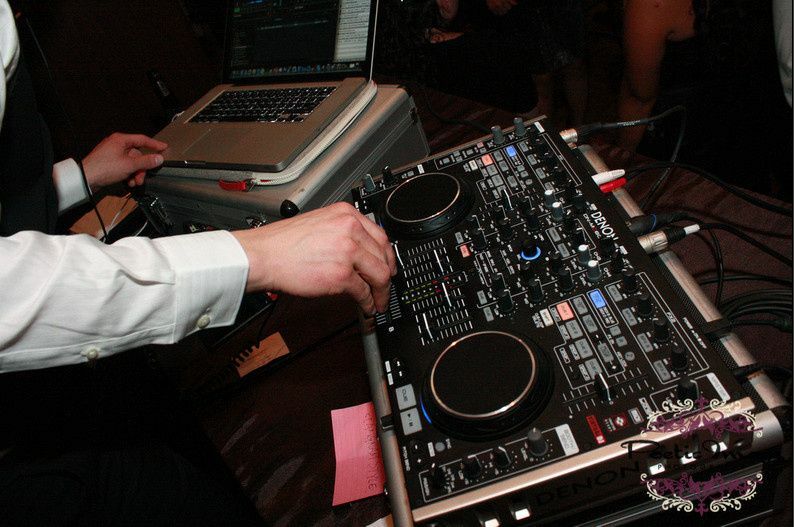 You will absolutely not regret using East Coast DJs for your wedding or for any event!! !